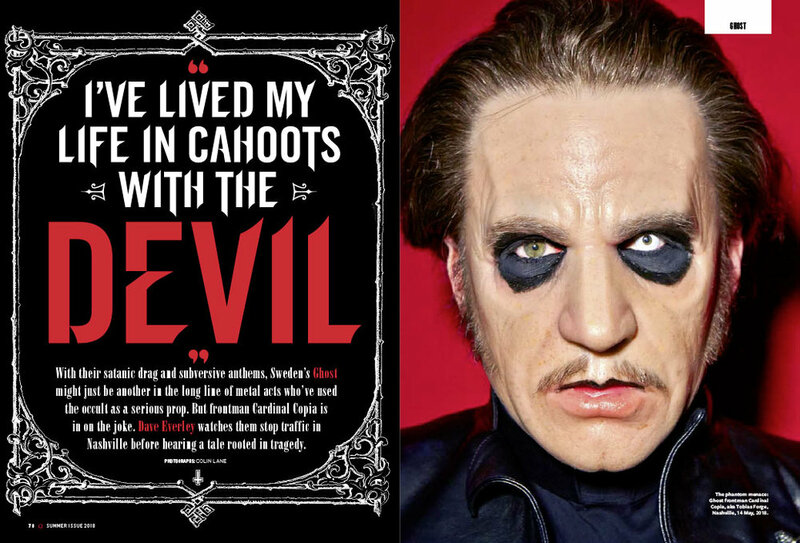 Articles > Celebrating The Cure's 40th anniversary in the new issue! Celebrating The Cure's 40th anniversary in the new issue! In the new issue of Q, out tomorrow (Tuesday 5 June), we salute the genius of Robert Smith and his band. We gather an army of famous fans including Brandon Flowers, Billy Corgan, Shirley Manson, Rose McGowan, Jamie Oliver, Krishnan Guru-Murthy, Roger Daltrey, Juliette Lewis, Dave Grohl, the Manics, Interpol, Dermot O’Leary, Johnny Marr, Pat Nevin, Tom Watson, Mogwai and many more to tell us their favourite track and most cherished Cure memories, as well as hearing the choices of Q readers and Robert Smith himself. Also in the issue, we look back at the life and deep musical impact of Frightened Rabbit's Scott Hutchison following his tragic death last month. Eve Barlow meets Swedish alt-pop superstar Lykke Li at her home in LA to hear about the anxiety and paranoia lurking behind her huge success. 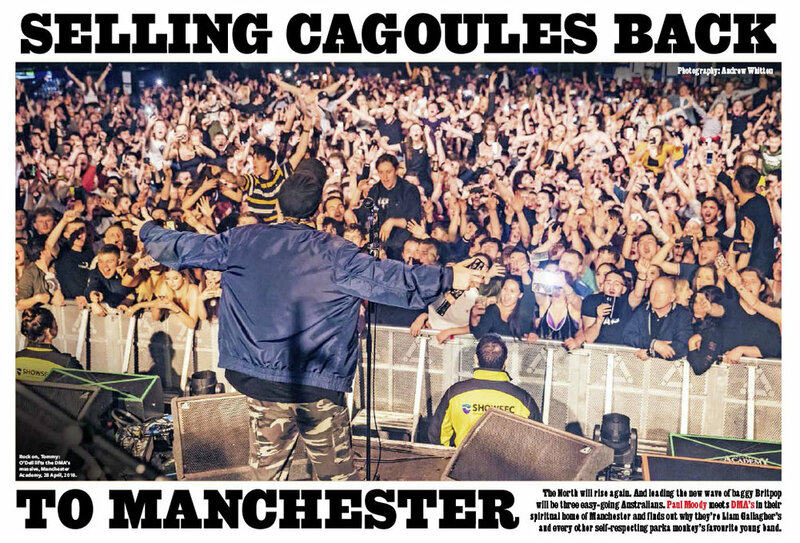 In Manchester, Paul Moody meets baggy Britpop-loving Australians DMA's and finds out why they're Liam Gallagher and every other self-respecting parka monkey's favourite young band. Ben Howard receives a visit from Dave Everley in France, the singer-songwriter explaining how wanderlust informs his epic new album Noonday Dream. Ahead of the release of the landmark Now That's What I Call Music! 100, Peter Robinson investigates the genesis of the hit series, and our surprisingly enduring love affair with the compilation album. We head to Nashville to watch Swedish metallers Ghost stop the traffic and explain how their satanic drag and subversive anthems are rooted in tragedy. This month's Q Maverick is Super Furry Animals and Welsh national treasure Gruff Rhys. David Cavanagh meets him by Cardiff Castle. 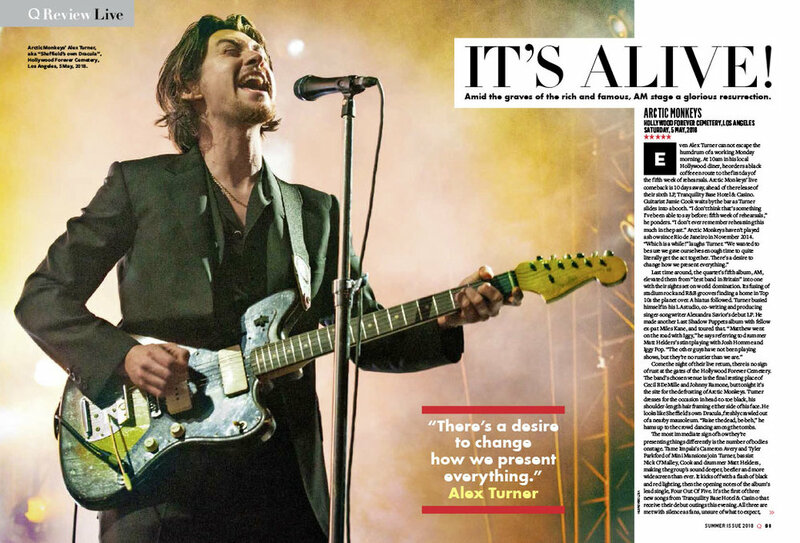 In the Q Review, Arctic Monkeys raise hell with a storming Hollywood gig and Florence + The Machine lights up London’s Royal Festival Hall. There’s also reviews of excellent new albums from Let’s Eat Grandma, Lily Allen, Gorillaz, Years & Years, Kamasi Washington and more. All this and more, in the new issue of Q, out tomorrow! Get Down To The Social This Summer!